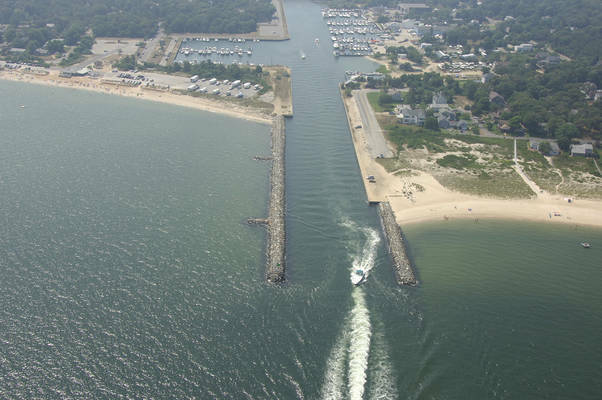 The Shinnecock Canal is a man-made channel (one lock) that leads from northern Shinnecock Bay on the South Shore of Long Island north to Great Peconic Bay in the area of Long Island known as The Fishtail. The canal cuts a significant amount of distance off the journey to Great Peconic Bay when compared to the distance involved in navigation out and around Point Montauk to the east. 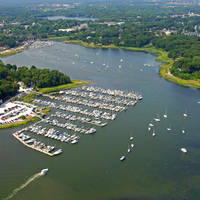 Inside the canal are seven marine facilities and at least three of them have facilities available for transient guests. There are no moorings and anchoring is not allowed inside the canal at any time. The Shinnecock Canal has a project depth of six feet (mean low water), and a fixed bridge about midway along the length of the canal that limits overhead clearance to 22 feet. For those boats that can handle the draft and overhead clearance, the Shinnecock Canal shortens the typical journey from the Shinnecock Inlet to Peconic Bay by over 80 miles by eliminating the passage out and around Point Montauk and back into Long Island Sound. 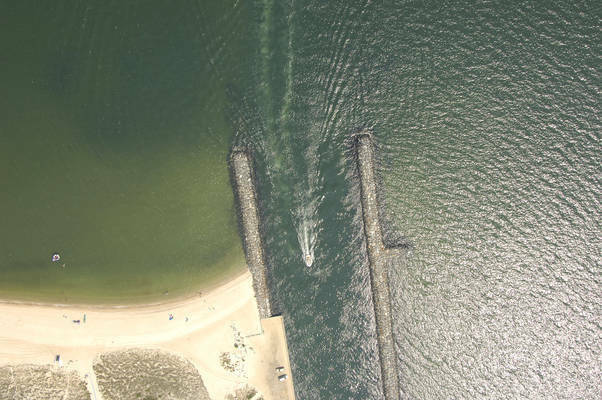 In the canal itself, there are no aids to navigation, but the channel is wide and relatively deep in most places. 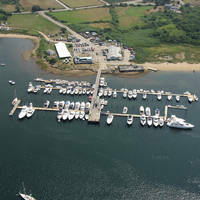 About midway on your journey south to Shinnecock Bay, you will have to navigate the only lock in the canal, which is 250 feet long and 41 feet wide. If the traffic is busy here, larger boats and commercial traffic will normally be put through first. No reviews yet! 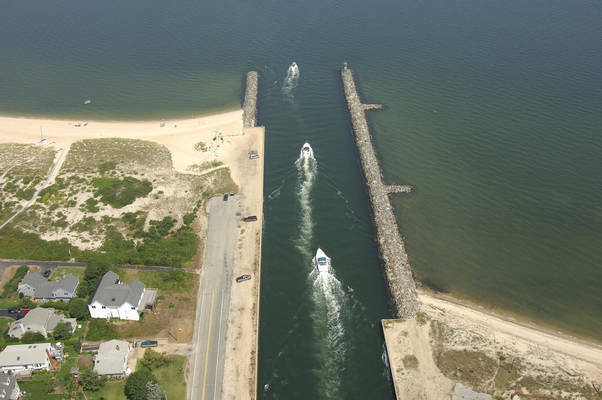 Be the first to write a review of Shinnecock Canal North Inlet.